Carnaval of Granville Unesco World Heritage! Officially UNESCO listed as part of the world cultural heritage: CARNIVAL of GRANVILLE! 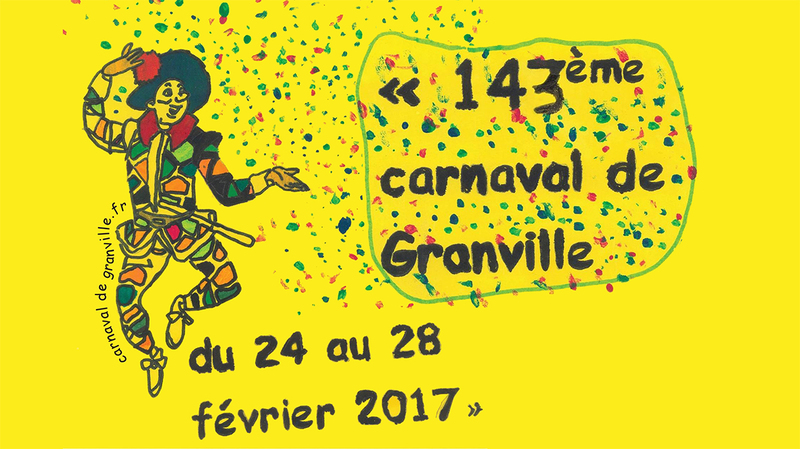 Granville celebrates its Carnival from the 24th to 28th of February 2017 and kindly invites you to join in on the fun! Douzelage Sherborne and students from the Gryphon School will be attending the festivities and are already counting the days! If you would like to join them and all the others from Granville, please contact Pascale Vallée (see contact page of this site! ).